For Paul Bidwell, circumnavigator on Unicef, racing has always been a passion and sailing around the world has always been a dream. After selling his joinery company in May this year the opportunity to take part in the Clipper Race finally arrived and he has not looked back. “This is fantastic because it’s practically the only opportunity ordinary people can get to sail round the world. I looked at other racing companies and other possibilities but the Clipper Race gives you the purpose and you have the instruction and the education of doing it as well, so it’s perfect. A seasoned racer from windsurfing, motorbiking and dingy sailing, Paul has done it all and his love of being on and around the water started from a young age. 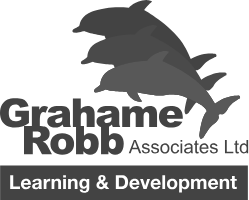 “I started windsurfing in 1978 after I went on holiday and saw a windsurfer on the beach. Nobody knew what it was as it was brand new, and I then spent a week going up and trying to sail it. I came back loved it so much, I gave up my job and got a job teaching at two schools while racing at the same time. I managed to get into the British team in 1980 and did ok becoming the best British competitor in the heavyweight class. After seeing the fleet come into St Katharine Docks some 15 years ago he had never really considered taking part until the opportunity arose and then it was now or never. With only three months between signing up and Race Start in Liverpool, it was a tight timeframe in order to complete the training and prepare to sail around the world. Paul has raced over 17000 nautical miles of his 40000nm circumnavigation, with crossings of the Atlantic and Southern Ocean under his belt, and so far visited Punta del Este, Cape Town, Fremantle before arriving here in Sydney. 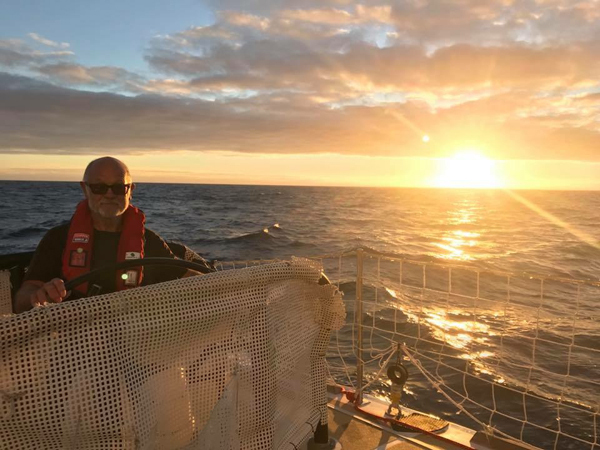 Paul, along with the rest of the Clipper Race fleet, will be taking part in the famous Rolex Sydney Hobart Yacht Race, starting Boxing Day, before heading to the Whitsundays to complete Leg 4, which will mark the half way point of his circumnavigation. “I have thought about the end of the race on the odd occasion and I can’t imagine what it’s going to be like to get back to Liverpool. It’s going to be incredibly overwhelming. I find it hard to believe I’m in Sydney now, let alone that I will have circumnavigated the world. 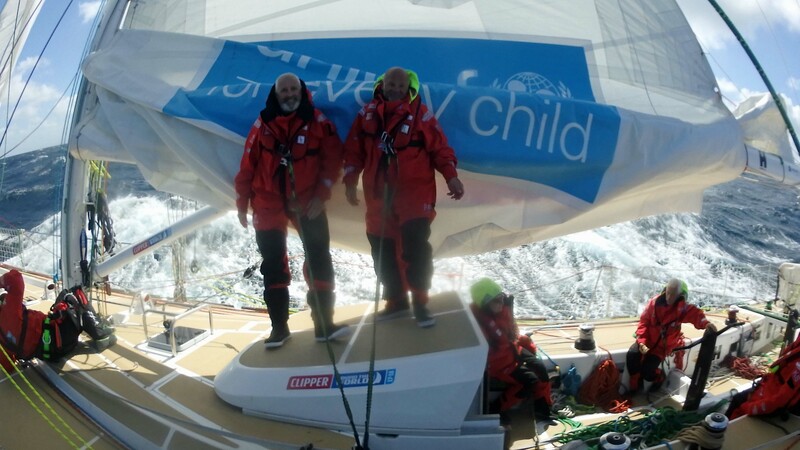 You can follow Paul and Unicef’s progress around the rest of the world on the Clipper Race Viewer and applications are open for the Clipper 2019-20 Race if you too would like to be one of the few to achieve a dream of sailing around the world.